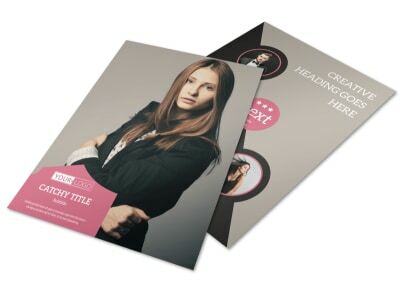 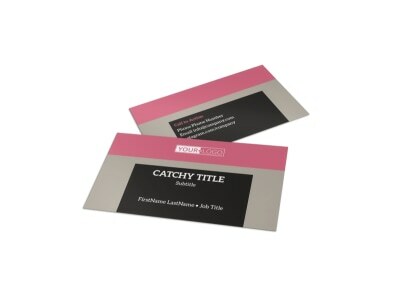 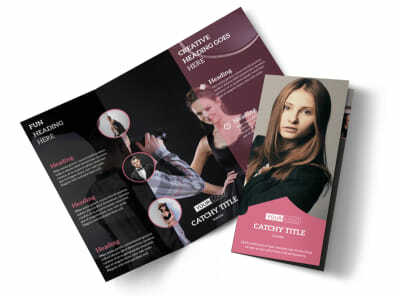 Customize our Fashion Agency Postcard Template and more! 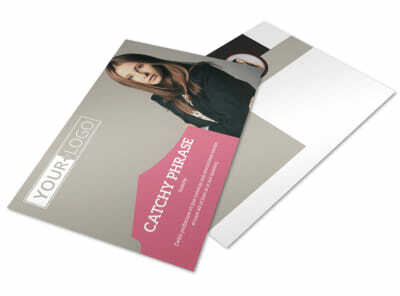 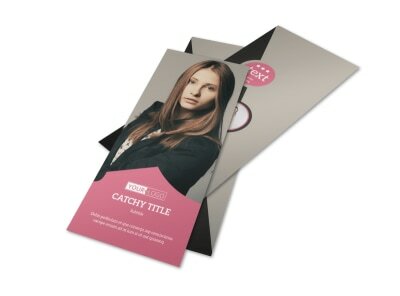 Stay in touch with fellow fashionistas with fashion agency postcards to market your professional services. 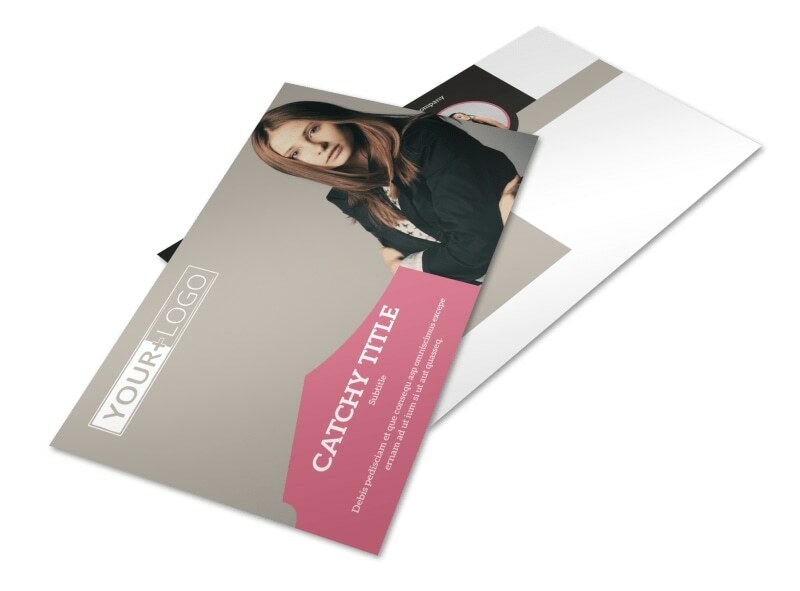 Spell out what you offer in custom text, add stunning photos or graphics, and drive home your design with your choice of colors and more. 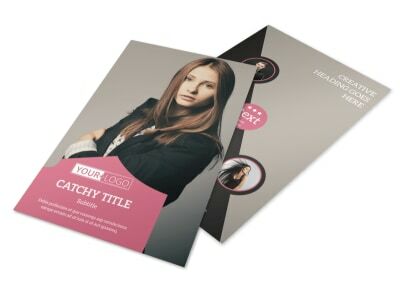 Print your postcards from your own office, or trust our print gurus to roll out the red carpet for your order with premium paper and ink.